Since 1990, our company has been providing quality professional services for restoration of fine furniture, automotive, and the marine community. RMU is a family owned business serving all of the upholstery needs of communities across the country since 1990. 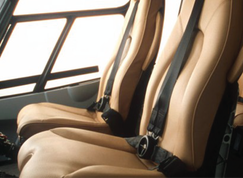 Our furniture and marine/car seat upholstery repair company is owner-operated and managed with family pride and knowledge passed down from generation to generation. 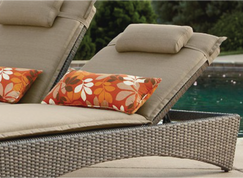 We proudly service upholstery and furniture repair in Colorado Springs and the surrounding area. We are specialists in the repair and re-upholstery of any commercial and residential use. 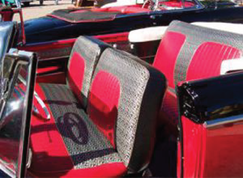 It’s the family pride in our furniture and marine/car seat upholstery repair craft that has earned us the trust of our patrons, who appreciate care and attention to detail with quality and service being the utmost necessity! Regardless of size or scope, we are Colorado Springs furniture repair and upholstery specialists dedicated to meeting the needs and expectations of our patrons, applying the same qualities of craftsmanship and workmanship to every project we undertake. From the delicate restoration of a family heirloom to the strength and durability requirements in furnishing a hospital emergency room, from restaurants to automobile interiors you can be confident that quality and a family pride goes into every project that we undertake. Want to get started? Click here so our specialists can build an estimate for you.